Looking for some cool body art without the permanence of a real tattoo, for your Birthday o Event? Then Henna Painting are exactly what you’re looking for. 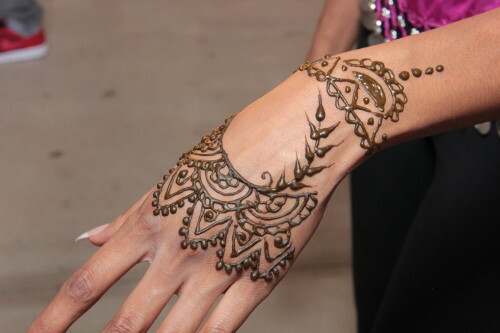 Henna Painting art originated in the Middle East, but is gaining popularity in the US. The artists create intricate designs on your skin – most often on your hands and feet. Whether you want a henna tattoo just for yourself, or if you want to offer it to all your guests at an event, our henna painting artists will work their magic to give you a great, unique look! Just add Design and Style to your Birthday Party or Event. 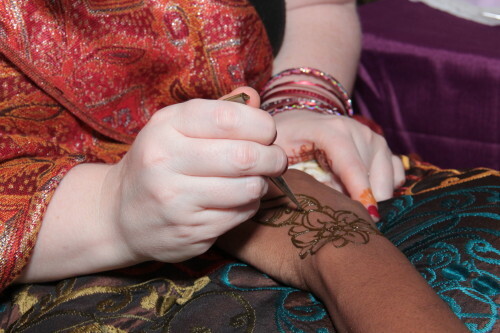 Having a Henna Painting at your Birthday Party or Event, bring fun and beauty. 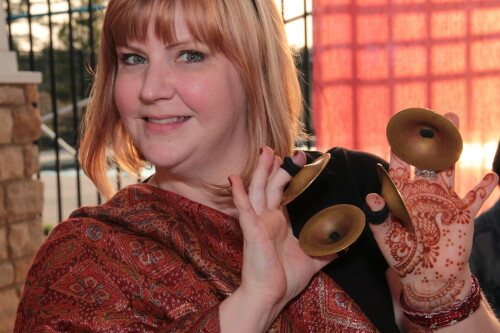 We have the skill and experience to ensure that your Event goes off without a hitch. And our commitment to your satisfaction means you can expect attentive, personalized service every step of the way.